For those who don't know, Haze marijuana seeds were born in California, and from there she conquered the whole world. In the late 90's, Breal got a few clones from a friend in Redding, CA, that was the original "California Haze". The genetics have been kept in the crew and maintained by Kief Sweat for many years, also being used in our Dedoverde Haze Auto line. Our Dedoverde Haze is a F1 cross of Amnesia ( NL) x California Haze ( LA), it's extremely potent and has an amazing yield. The taste is an explosion of Haze spice and Kool Aid "fruit punch", with a sweet pine finish leaving a lingering vibrant aroma in your mouth. 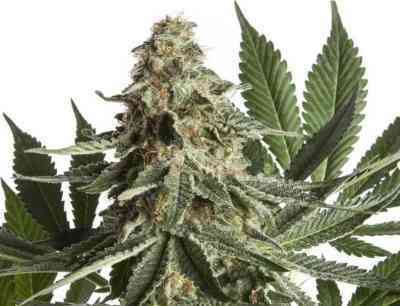 For mainly sativa like taste and effect it has a remarkably quick flowering time, and has no problem with high nutrient levels as she is like an overweight girl looking for her next triple burger. She has a very high terpenoid and resin content, which makes her extremely strong, not for beginners!